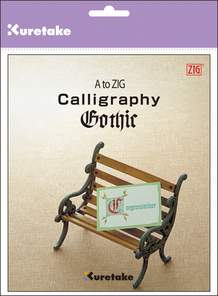 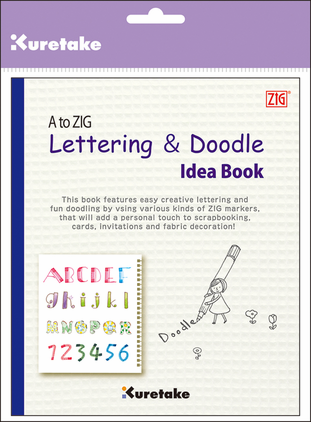 The A to ZIG : Lettering & Doodle Idea Book is a great lettering guide book for those who have a wide variety of ZIG Memory System markers in their collection. 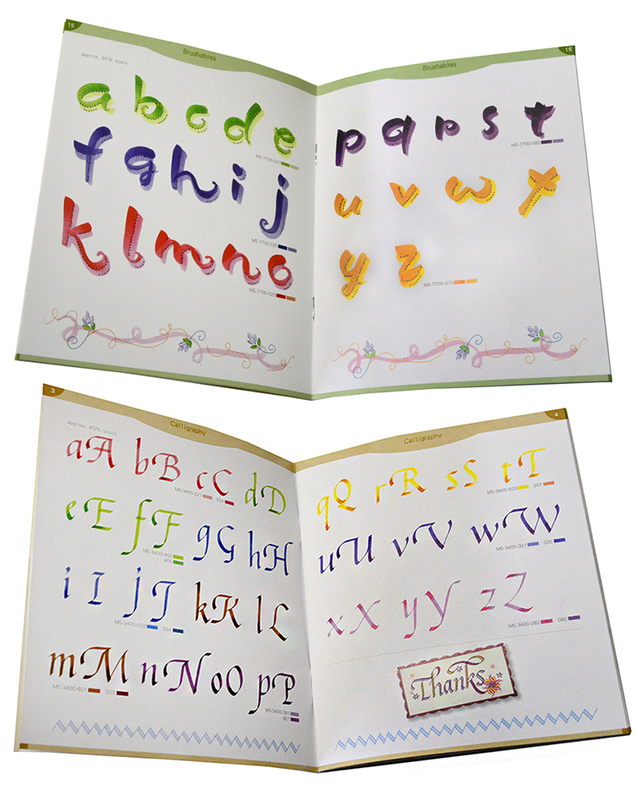 This 30 page book features many different alphabets using the Journal & Title, Brushables, Millennium, Writer, Calligraphy, and other tipped markers. 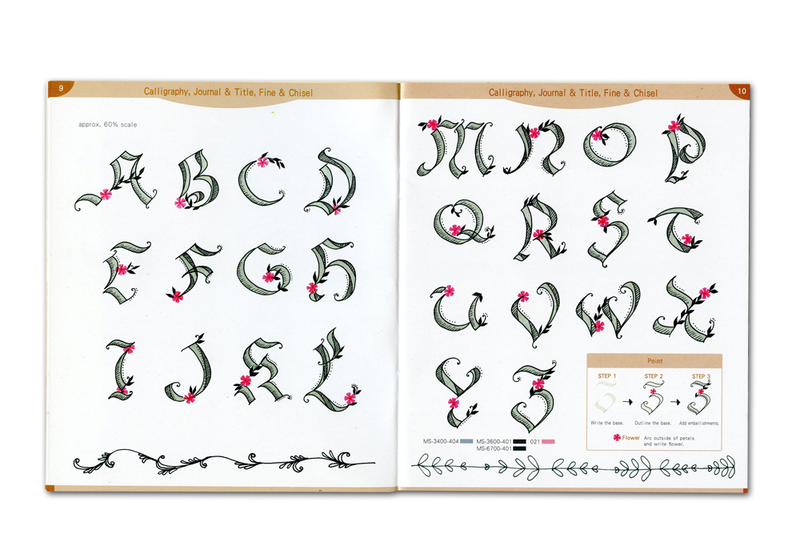 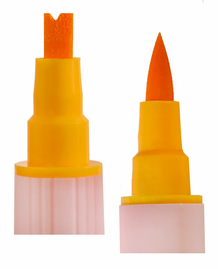 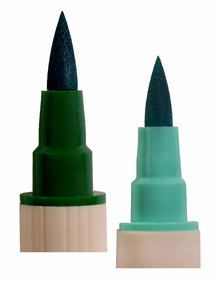 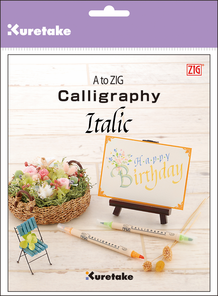 Perfect for anyone looking to expand their artful lettering.